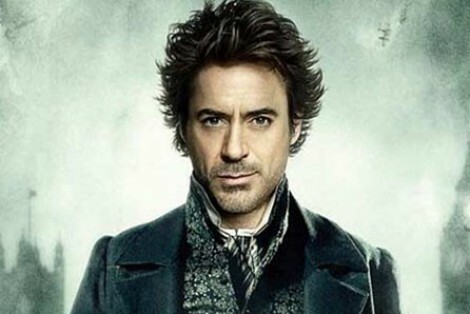 Sherlock Holmes Who is the best Sherlock Holmes??? Benedict Cumberbatch is the best sherlock! Jeremy Brett was the best Holmes in my opinion. He was brilliant. Jermey in my opinion looks more like him. 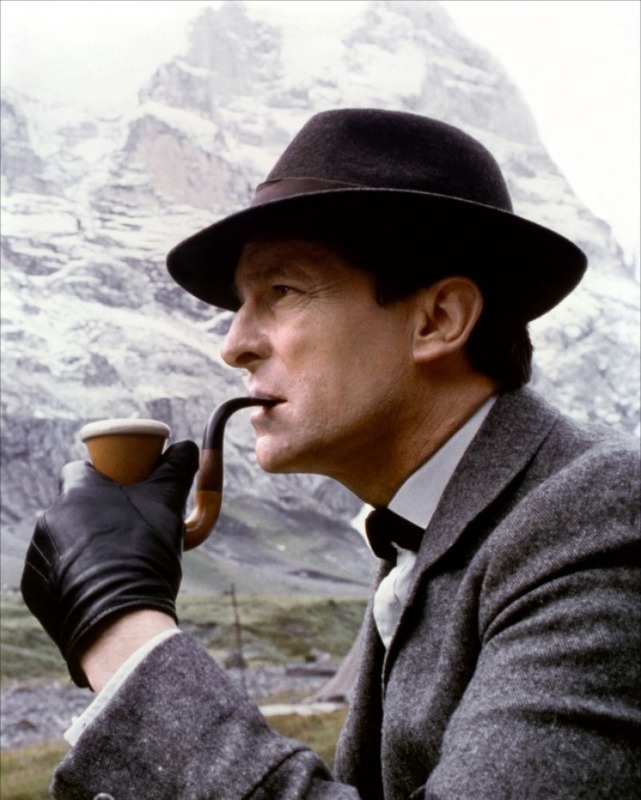 Jeremy Brett was the very best Sherlock Holmes. Which one is more thrilling?? ?